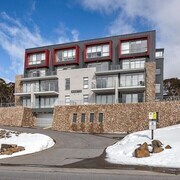 Situated in Hotham Heights, this apartment building is close to Mount Hotham Alpine Resort and Mount Hotham. 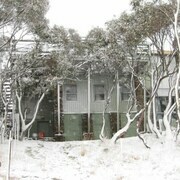 Area attractions also include Mount Feathertop. 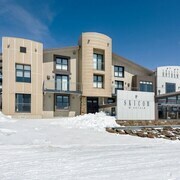 Which hotels are closest to the Hotham Heights airport? 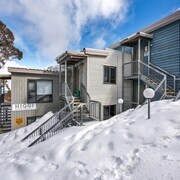 Where to stay near top Hotham Heights attractions? 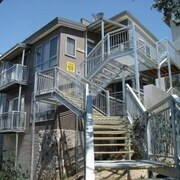 What kind of hotels are in Hotham Heights? 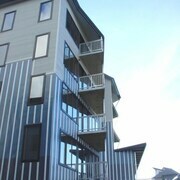 Which hotel chains are in Hotham Heights? 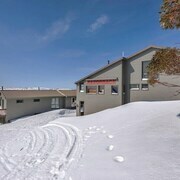 Visitors can enjoy all that Hotham Heights has to offer including the ski areas, mountain views, and bars. The scenic and quaint setting also entices those visiting the city. 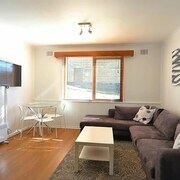 In Hotham Heights, there are 12 hotels and other accommodations to choose from. The picturesque setting of Mount Hotham and Mount Feathertop exemplify the city's natural beauty. 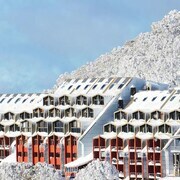 A couple of additional sights to add to your agenda are Mount Hotham Alpine Resort and The Village. 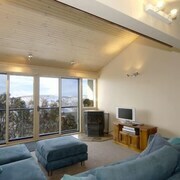 Mountain Dreaming - This 4-star apartment features a restaurant, free WiFi, and free parking. 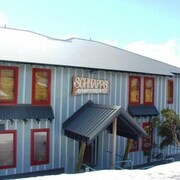 It's a favorite with Expedia travelers for its bar and helpful staff. 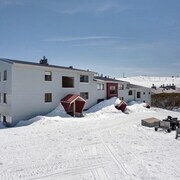 Tanderra Ski Lodge - Our customers like the family-friendly amenities and proximity to public transit at this lodge. With a stay at this 4-star lodge, guests can enjoy access to ski-in/ski-out access and laundry facilities, along with free WiFi. 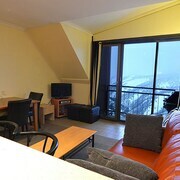 Alpine Heights Chalets & Apartments - With a stay at this 3.5-star apartment, guests can enjoy access to ski-in/ski-out access and an indoor pool, along with WiFi. 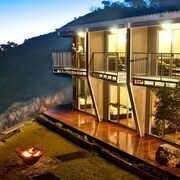 What are the most popular hotels in Hotham Heights? 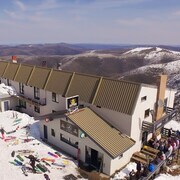 Are there hotels in cities near Hotham Heights? 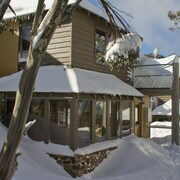 Explore Hotham Heights with Expedia.com.au’s Travel Guides to find the best flights, cars, holiday packages and more!